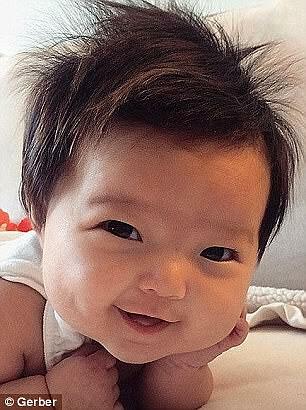 An adorable one-year-old girl has made history by being named the first Gerber baby of Hmong descent after winning over the judges with her ‘angelic’ face. 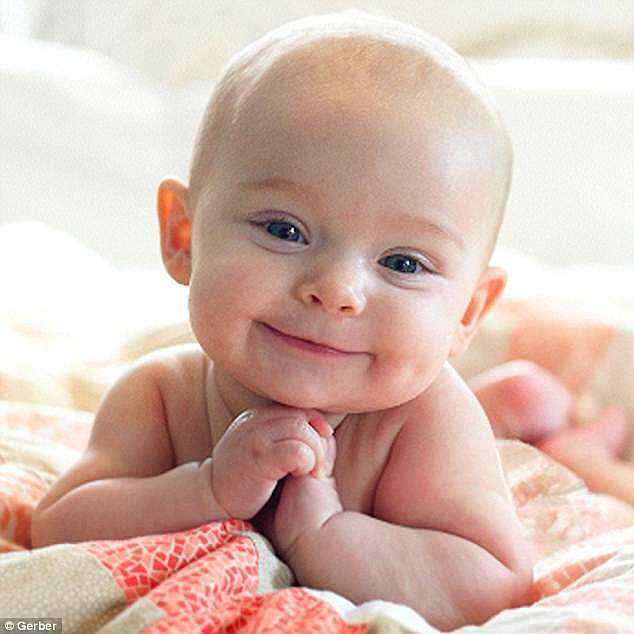 Kairi Yang, a 15-month-old from Hickory, North Carolina, was named the winner of the 2019 Gerber Baby Photo Contest, beating out 544,000 contestants who were vying to be the brand’s new spokesbaby. 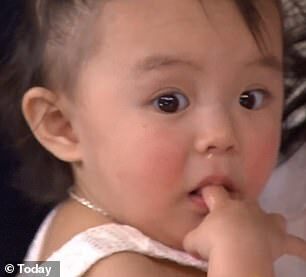 ‘As soon as we saw her photo, we fell in love with Kairi’s expressive eyes and angelic face, looking toward the future and being excited for all that it holds,’ the company’s President and CEO, Bill Partyka, said in the press release. 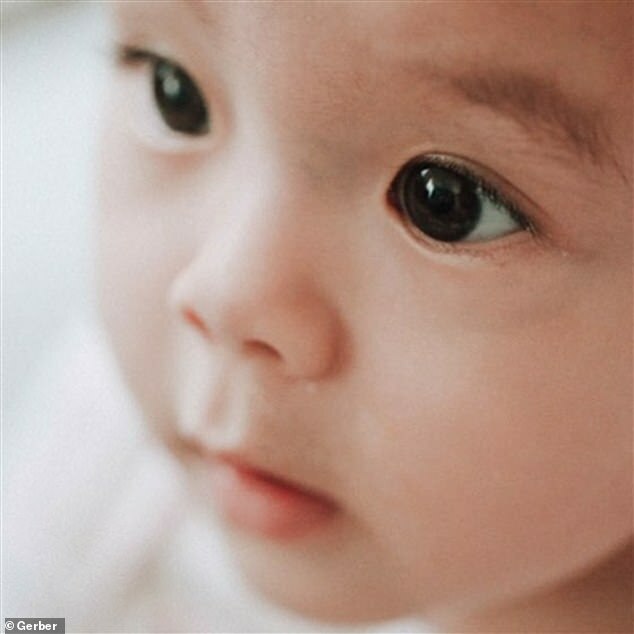 Gerber announced the news on its Instagram page on Tuesday, sharing a close-up photo of Kairi peering off into the distance with her inquisitive dark brown eyes. 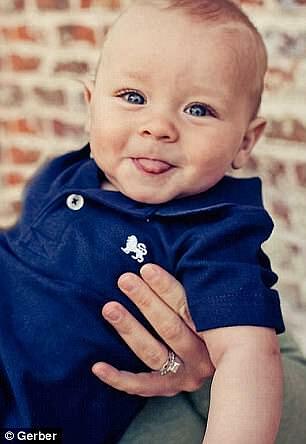 ‘Hello to Kairi, our brand new 2019 Gerber Spokesbaby!’ the company wrote. 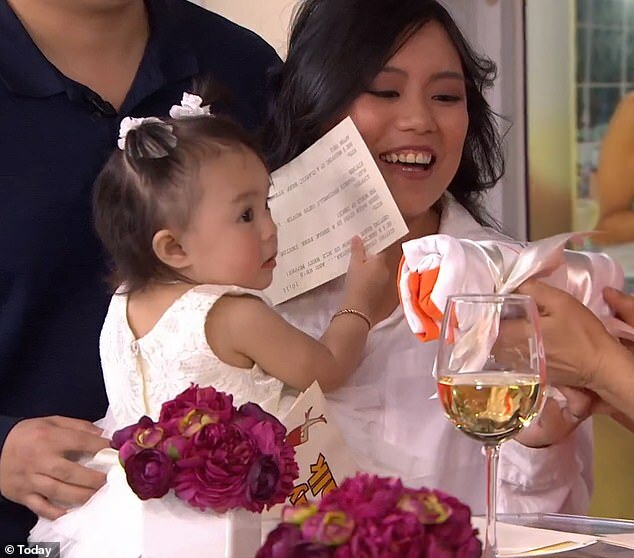 At the time of the announcement, little Kairi was celebrating the win with her parents Ying Vue and Peter Yang on the fourth hour of the Today show. 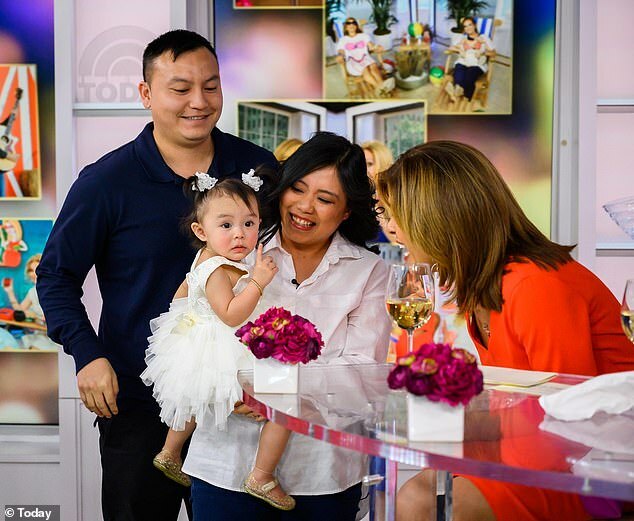 Kairi looked absolutely darling in a white tulle dress as her mom carried her on stage to meet Today show hosts Hoda Kotb, Jenna Bush Hager, and Kathie Lee Gifford. 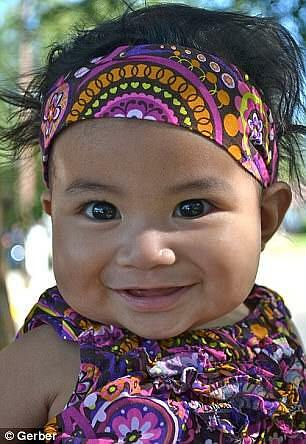 Not only does the tot have a new modeling gig, but she has also made history as the first Gerber baby of Hmong descent. 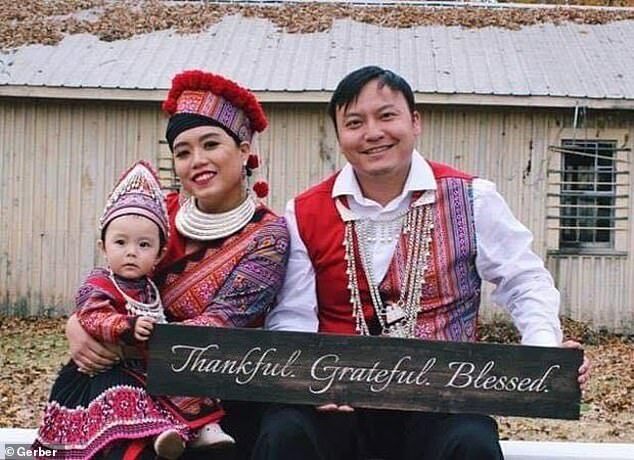 The Hmong are an ethnic group in East and Southeast Asia that have their own language and are primarily located in southern China, Vietnam, and Laos. Ying and Peter live with their parents, aunts, uncles, and cousins, and the mom told Today that they believe Hmong culture is all about the close bonds they have with their relatives in both life and the afterlife. 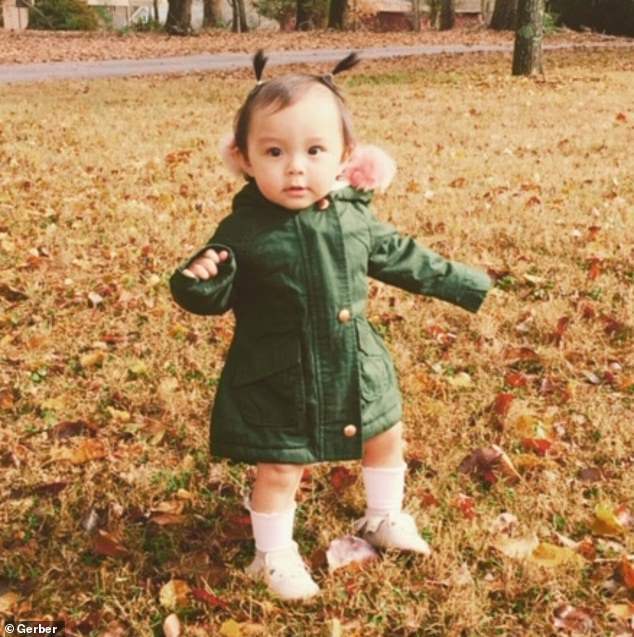 ‘Being surrounded by all her family has been a very positive influence on Kairi’s life, especially when it comes to preserving our culture and tradition,’ the mom said. Right now, the toddler’s favorite pastimes include listening to nursery rhymes, building blanket forts, and playing with her dad. 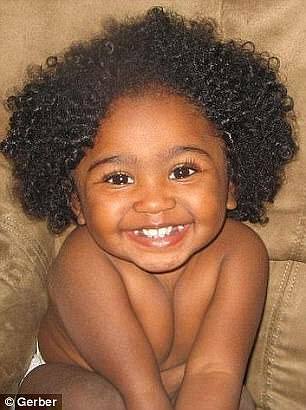 The mom admitted they initially debated whether or not to submit their little girl’s photo to enter the contest, but they ultimately decided she was a ‘winner’ in their eyes no matter what the outcome. 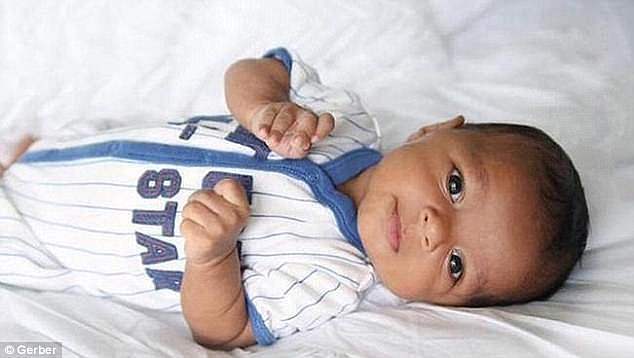 As the winner of the photo search, Kairi’s family has received $50,000, and she will be featured on Gerber’s social media channels throughout 2019. 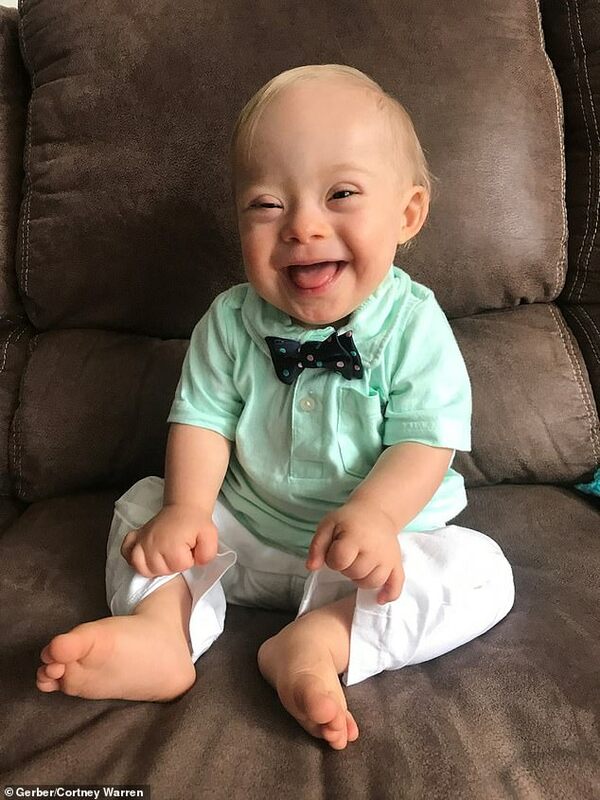 Last year’s winner, Lucas Warren, also made history as the first Gerber baby with Down syndrome. Gerber’s first national photo contest took place in 1928, with Ann Turner Cook being named the winner after her family submitted a charcoal drawing of her. Ann, who is now 92, was the face of the brand until 2010. 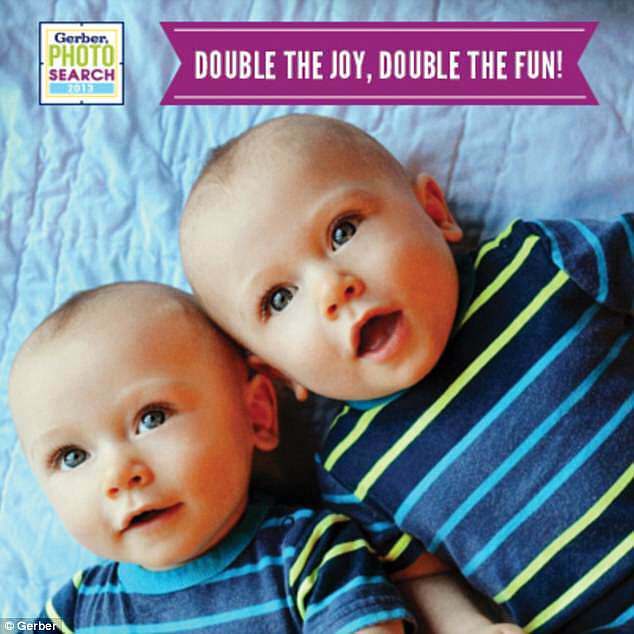 Gerber then launched its annual Photo Baby Search to celebrate even more babies and toddlers.